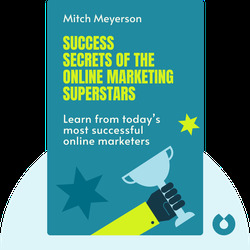 Success Secrets of the Online Marketing Superstars (2015) helps you plan a campaign to bring your product to a potentially vast new audience. These blinks illustrate the principles and strategies for building a winning blog, creating great online content or making your videos go viral. Mitch Meyerson is a consultant, public speaker, songwriter and the author of 11 books on business and personal development. 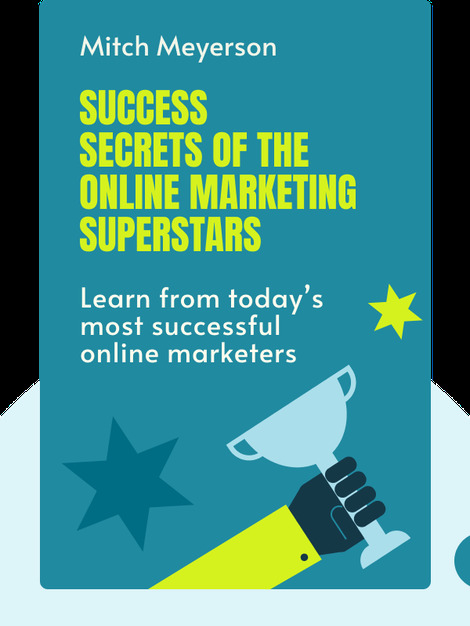 He’s asked highly proficient practitioners to share their best tips in Success Secrets of the Online Marketing Superstars.